We all know how important a good teacher is, so we've created a gift to help you brighten their day! 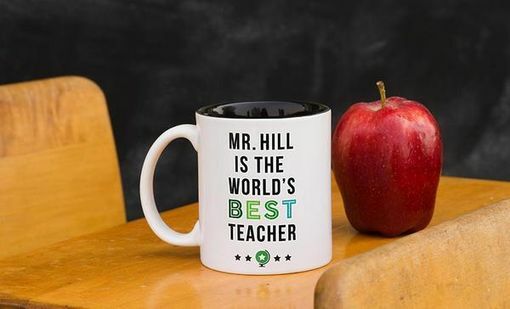 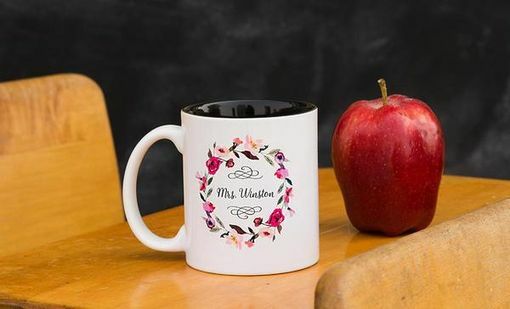 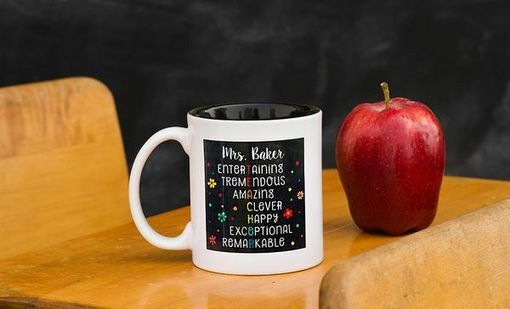 A personalized mug will be a constant reminder of how much you appreciate that special teacher in your life, or in the life of your child. 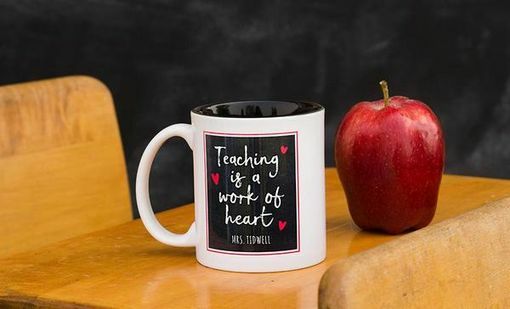 Select from one of six beautiful designs, add your teacher's name, and we'll create a mug just for them. 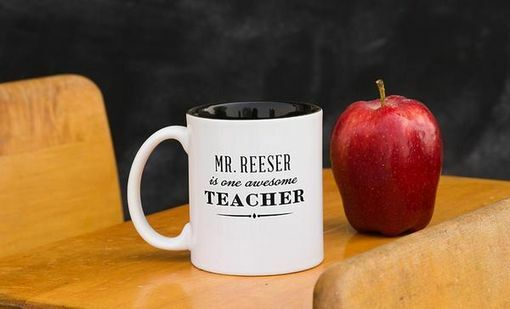 Attractive, useful, and meaningful, these are the perfect gift for teachers!